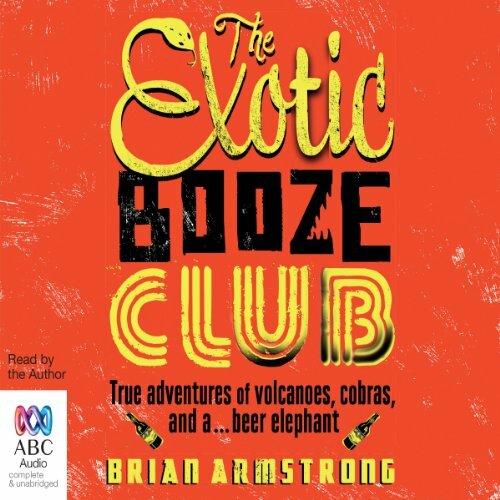 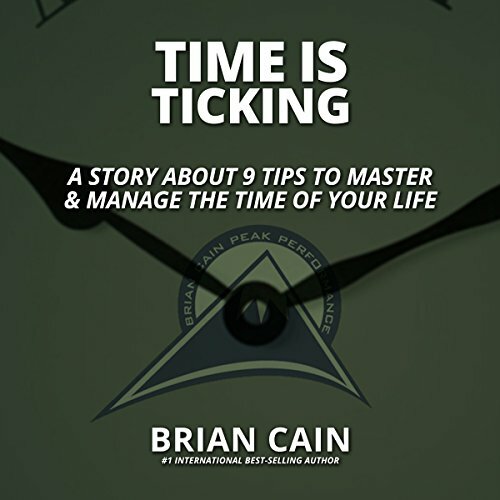 Showing results by narrator "Brian Armstrong"
Number one international best-selling author Brian Cain continues the journey of Matthew Simonds and Coach Kenny. 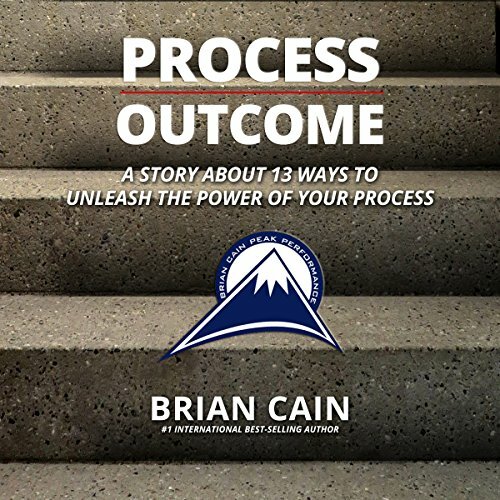 A story about 13 ways to unleash the power of your process. 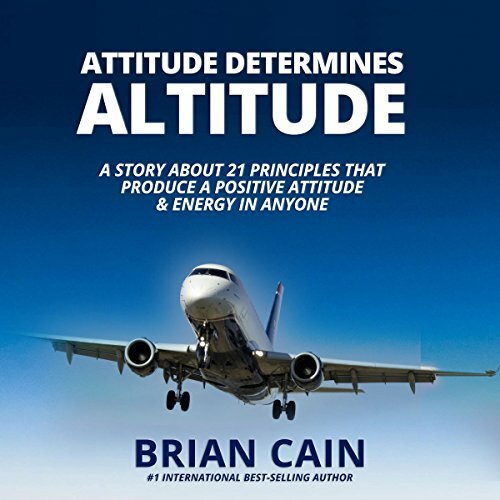 A story about the 21 principles that produce a positive attitude and energy in anyone. 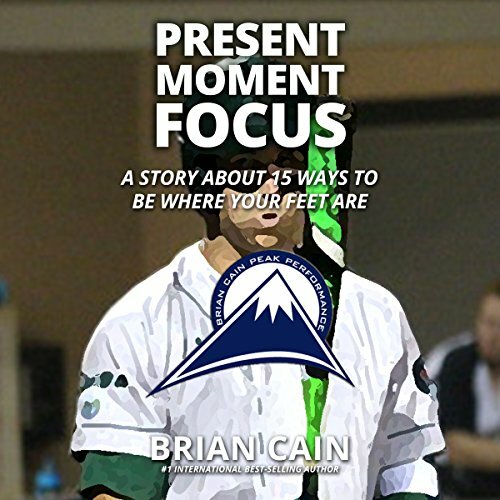 A story about 15 ways to be where your feet are. 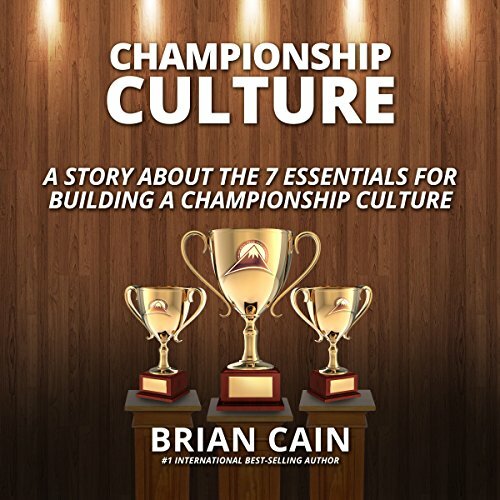 Number-one International best-selling author Brian Cain continues the journey of Matthew Simonds and Coach Kenny. 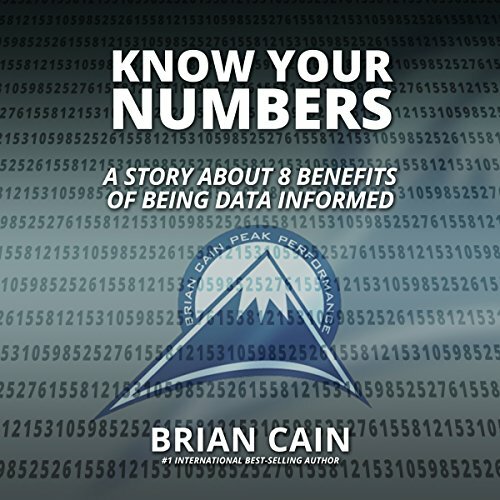 A story about the eight benefits of being data informed. 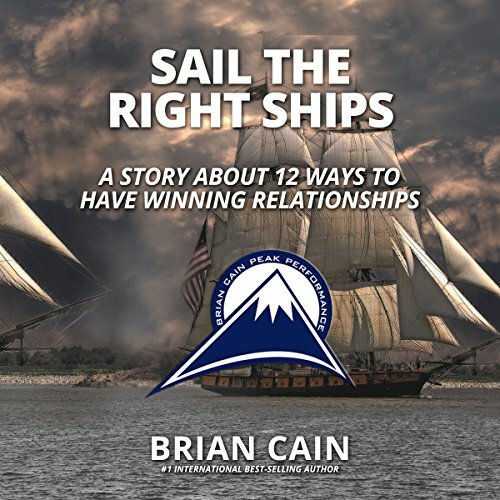 A story about 12 ways to have winning relationships.